This announcement of the fourth round of speakers for TBEX Europe 2017 further fills our lineup with even more highly skilled professionals who will provide bloggers and travel media with advanced, specific and practical information to turn their blog into a business. 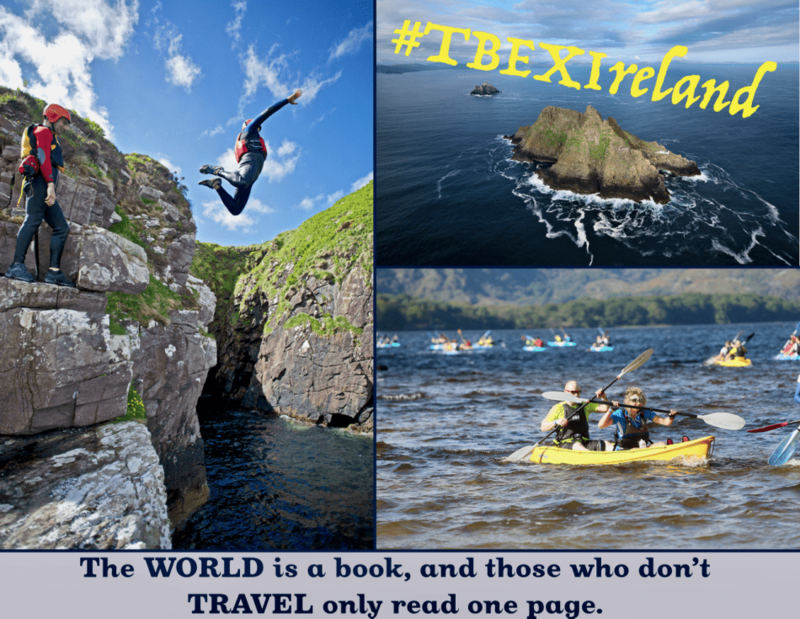 #TBEXIreland will show travel brands how to develop an effective online presence. 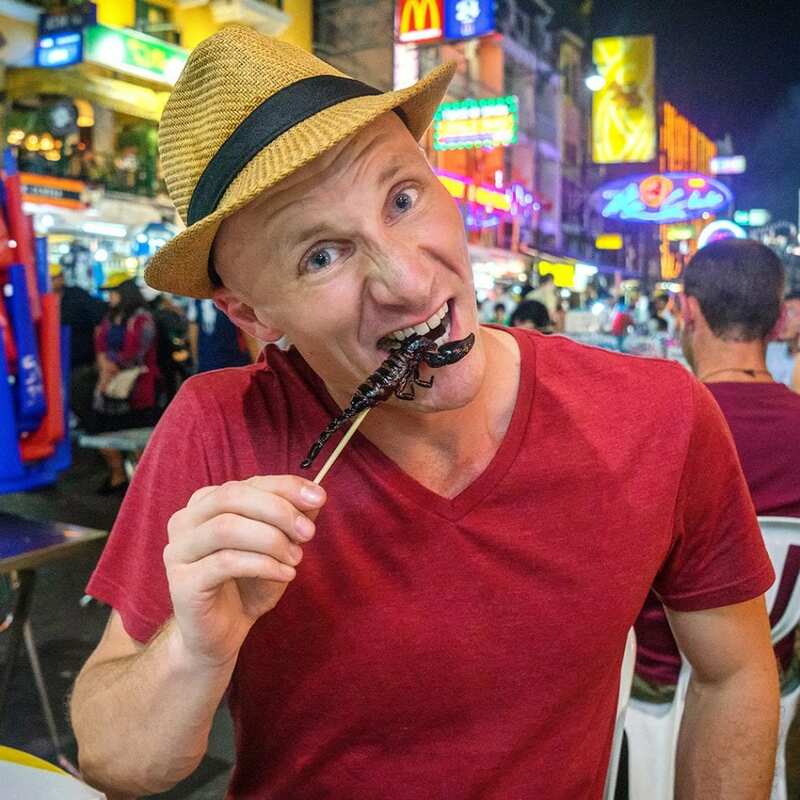 Matthew Karsten has been traveling and blogging as the Expert Vagabond for the past 6 years, inspiring over 5 million readers a year with entertaining stories and beautiful photography from his adventures around the world. His work has been featured by National Geographic, the BBC, and the New York Times. ExpertVagabond.com is currently ranked as one of the top 10 travel blogs online. Focusing on adventure travel, his popular website motivates people to explore their world. Ed Giansante is the founder and CEO of E-Dublin, a leading platform of information, services and support for Brazilians living in Ireland. Since its launch in 2008, E-Dublin has helped over 5 million Brazilians searching for information about studies abroad and has been recognized globally as the Best Blog Abroad in 2010, 2015 and 2017. Both Matthew and Ed will join a panel discussing how to build website traffic. Max Hartshorne has been editor of GoNOMAD since 2002 which has published thousands of travel articles by hundreds of authors since. The site became his full-time job in 2005 and GoNOMAD has been widely recognized for its top quality writing and photography. He’s blogged regularly since 2004. Max has spoken at TBEX four times and presented at the NY Times Travel Show and the Public relations Society of America many times. 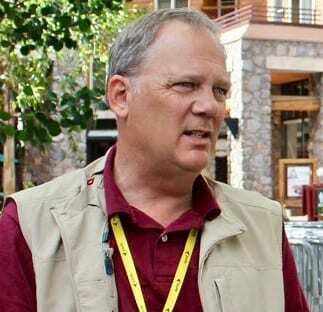 He understands the essence of travel writing and is a frequent guest on travel radio shows. He is an expert on publishing, content creating social media and how to work with editors to get published. Max will share his knowledge of travel writing techniques. Yvonne Gordon is an award-winning travel writer whose work has been published in print, online and travel books around the globe. These include The Irish Independent, The Sunday Times, The Guardian, The Boston Globe, The San Francisco Chronicle, The Irish Times and AFAR.com. 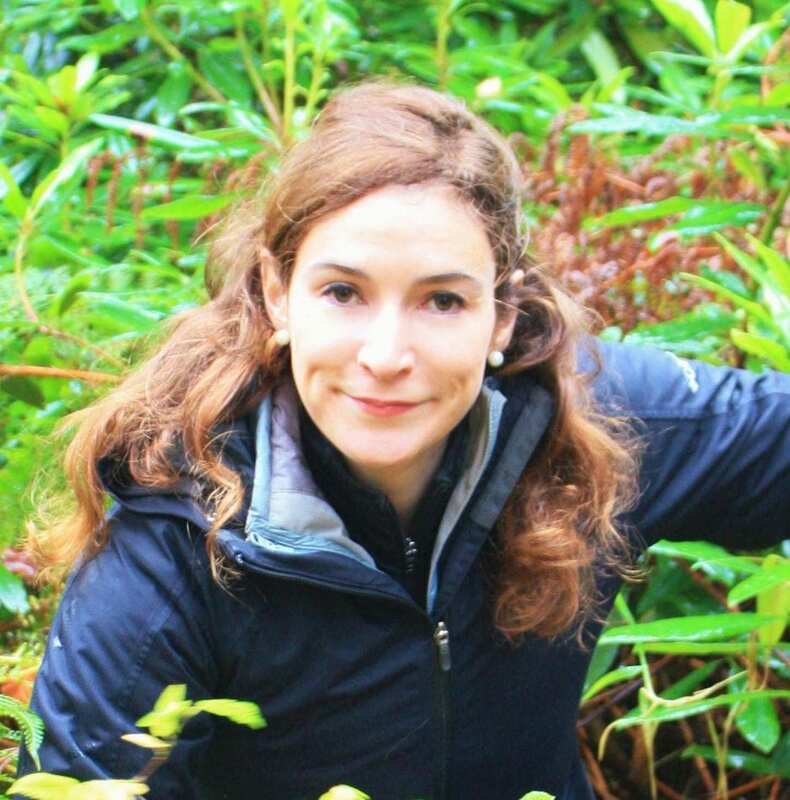 She wrote the Volvo Ocean Race book Journey of Change, co-wrote DK Eyewitness Travel – Back Roads Ireland, and is Ireland Expert for AFAR.com. Awards include Travel Extra Travel Journalist Of The Year 2016, Travel Extra Travel Journalist of the Year (Ireland category) 2015 and 2016 and Travel Photo of The Year, Travel Media Awards 2016. Campbell Jefferys is an Australian travel writer and author who has published four books, including the travel collection Greetings from. He has won awards for the novels Hunter and True Blue Tucker, received several prestigious writing residencies, worked on three Rough Guides, and had a story made into the short film ‘Mikelis’, starring James Cosmo. His travel writing has appeared in leading magazines and newspapers all over the world. From 2008-2014, he taught creative writing and Australian Studies at the University of Hamburg. He founded the publisher Rippple Books in 2011, which expanded into Rippple Media in 2015. Yvonne and Campbell will deliver a travel writing workshop. 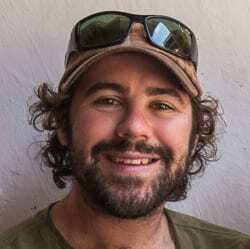 Jarryd Salem is a professional travel writer and photographer, and the co-founder of Australia’s top adventure travel blog, NOMADasaurus. Along with his wife Alesha, he seeks out adventure and culture in off-the-beaten-path destinations. His stories have been published by CNN Travel, BBC, Forbes, Business Insider, News.com.au, Buzzfeed, and more. 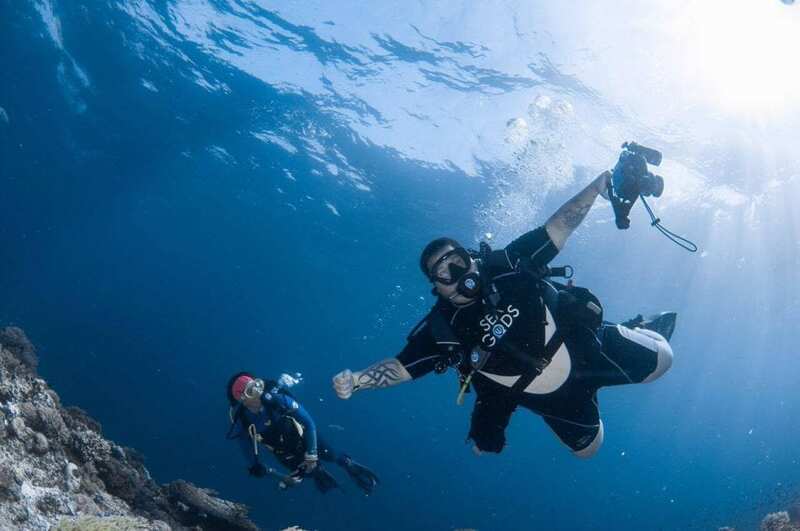 Justin Carmack is a PADI and DAN Europe ambassador, divemaster, underwater videographer and scuba blogger, with a goal of documenting the top 100 scuba locations on Earth to show his readers. is a PADI and DAN Europe ambassador, divemaster, underwater videographer and scuba blogger, with a goal of documenting the top 100 scuba locations on Earth to show his readers. Justin’s website, Art of Scuba Diving, includes an ultimate guide to diving, as well as dining and traveling. Jarryd and Justin will join a panel on creative earning ideas. 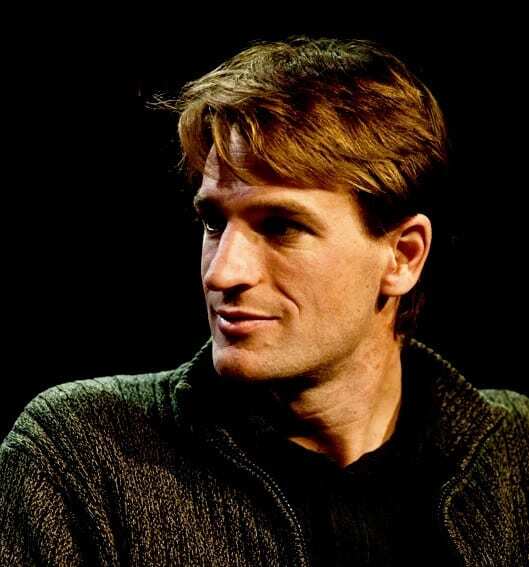 Michael Huxley is a published author, professional adventurer and founder of the travel blog Bemused Backpacker. He has been featured in some of the worlds largest print and TV media including the BBC, The Guardian, USA Today, and many more. 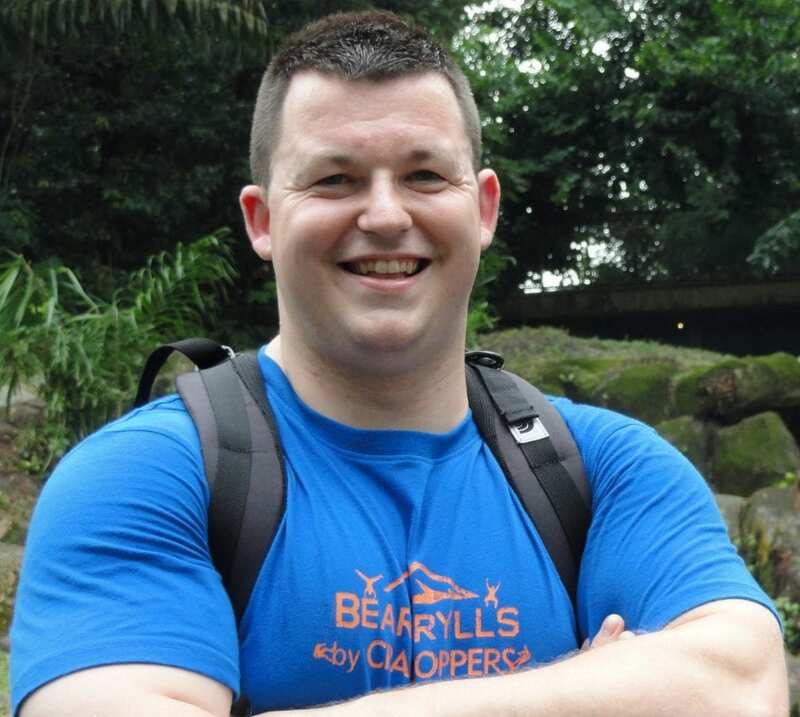 He is also a charge nurse by vocation with an interest in emergency nursing and travel medicine, but his real passion is independent travel and adventure. Michael will discuss professionalism and personal responsibility when working with brands and tourism boards. 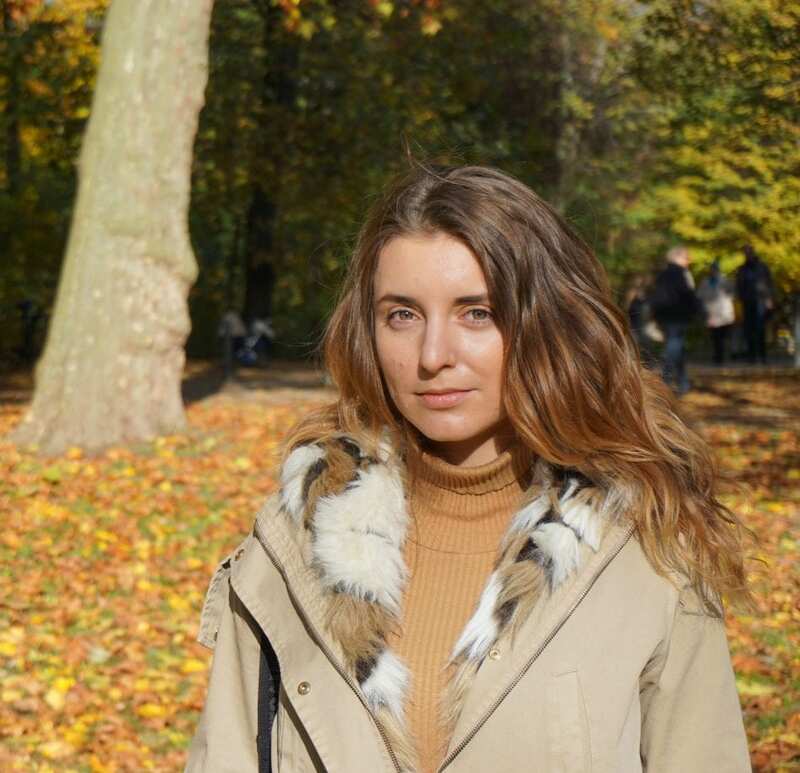 Denisa Kostolanyiova is a Business Development Manager at GetYourGuide, which is the world’s largest online platform for booking tours, attractions and activities. A native of Slovakia and a travel enthusiast since age 16, Denisa has spent the last 12 years studying and working around the world. She doesn’t just work with travel bloggers as part of her day job — in her spare time, she is one herself. She writes and edits almostberliner.com. Denisa will show how you can use affiliate marketing to gain an advantage. Nathan Sado has been loving his location independence since 2013 when he set out to travel full time and create an online business. He now funds his travel life as a social media manager, blogger and freelancer. Together with his partner, Sarah, they run five websites including the travel focused Live, Dream, Discover and Discover the Pacific Northwest and the fitness site named Fit Living Lifestyle. 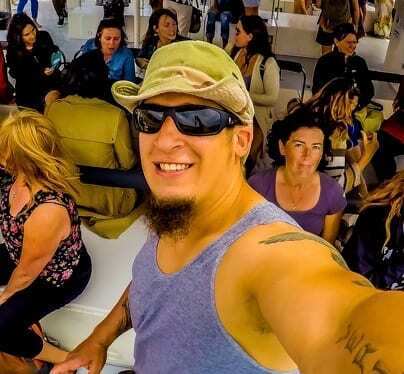 He also has a social media based website and was recently a speaker at the Travel Blog Monetization Summit. 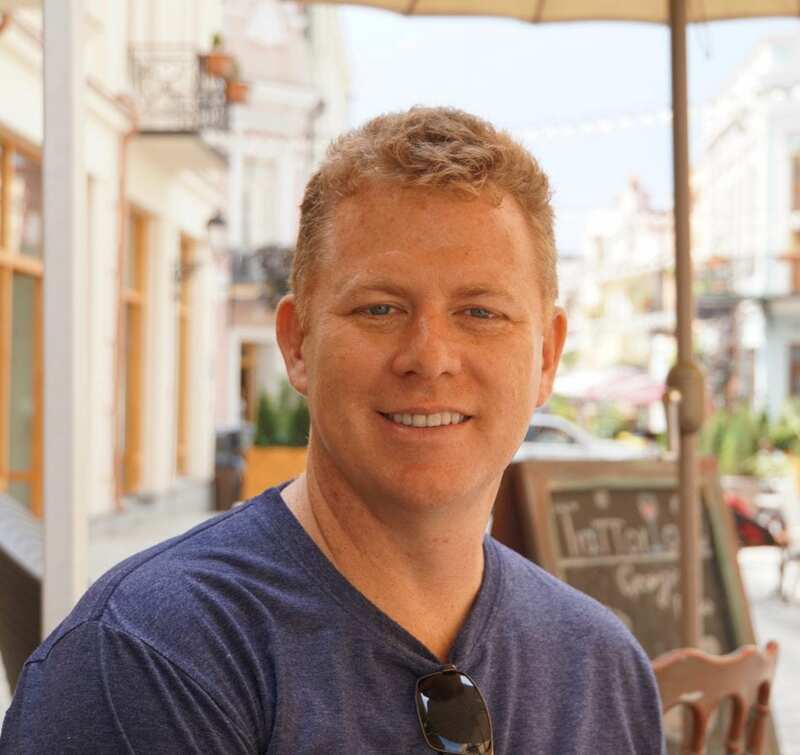 Sean Boyle is co-founder Venturists.net, a food and travel blog that chronicles his and his wife’s ongoing adventures on their journey around the world. After years of working as an IT director for a Fortune 500 company, Sean decided to give in to his travel addiction – he and his wife Jen sold their home and have been traveling full-time for the last three and a half years. 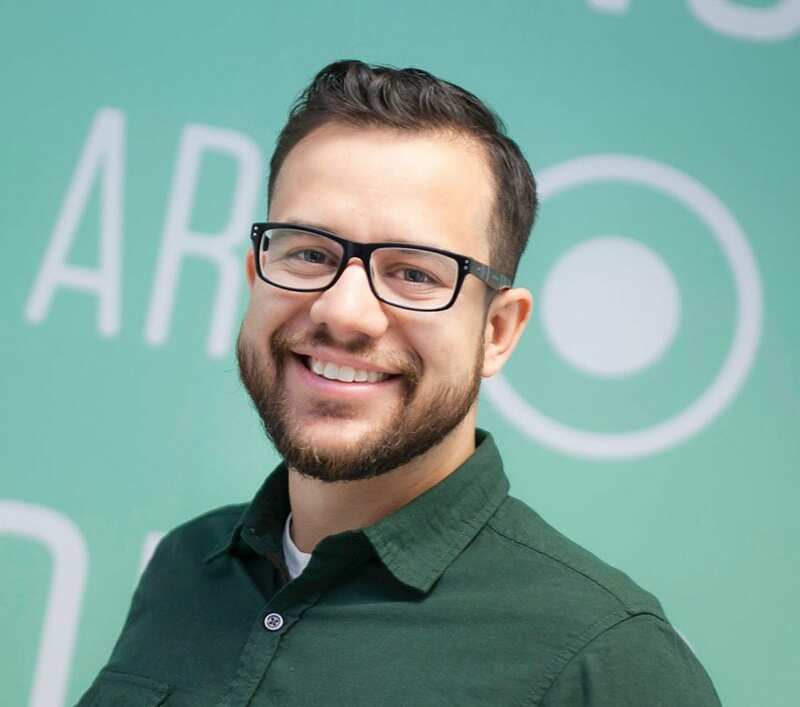 In addition to the blog, Sean runs a number of online businesses, including a successful social media management company. Nathan and Sean will explain how to monetize Social Media. 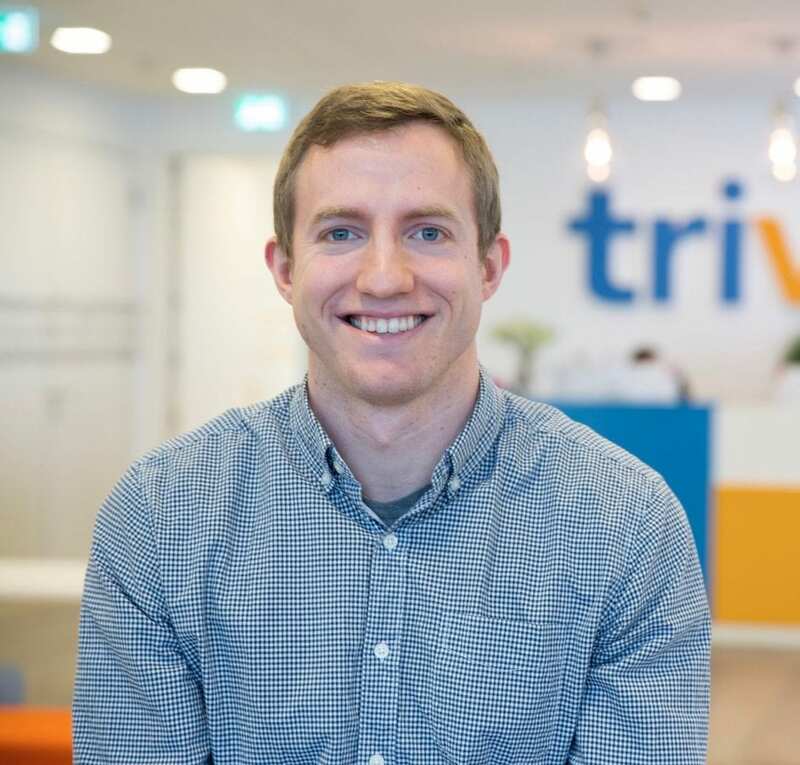 Joe Baur and Emma Sullivan are from trivago, a global hotel search platform that was founded in 2005 and is headquartered in Düsseldorf, Germany. 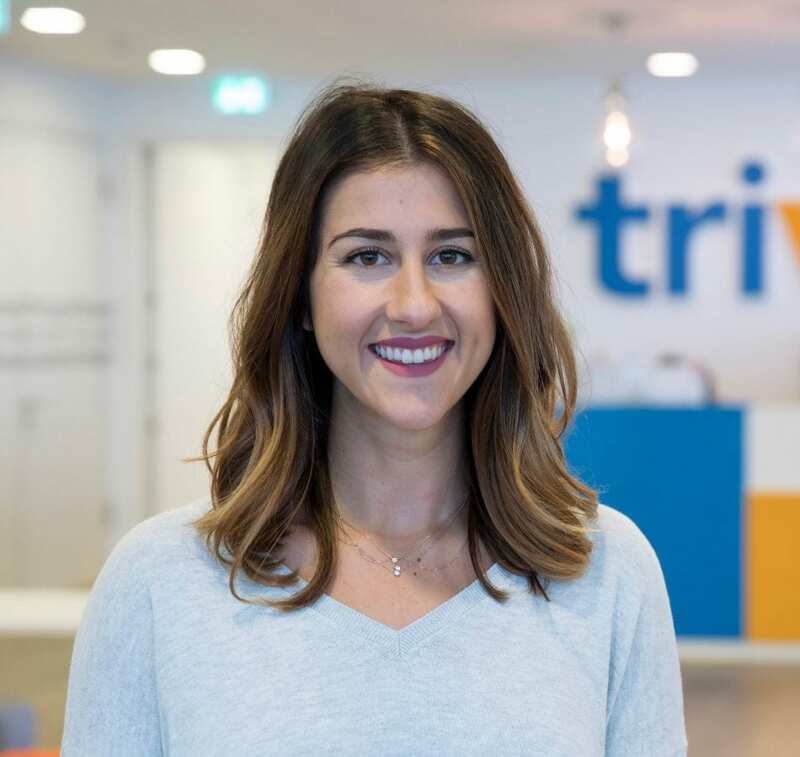 trivago’s mission is to “be the traveler’s first and independent source of information for finding the ideal hotel at the lowest rate.” As of September 30, 2016, trivago’s global hotel search platform offered access to approximately 1.3 million hotels in over 190 countries. trivago’s platform can be accessed globally via 55 localized websites and apps in 33 languages. Joe and Emma will discuss how to use data to create unique travel content. getyourguide is really a good booking site! it helped us a lot!